The Last of the Mohicans (1992) is an Oscar-winning film starring Daniel Day-Lewis and Madeleine Stowe that was lead by renowned director Michael Mann. Mann co-wrote the screenplay with Christopher Crowe based on adaptions and the novel by James Fenimore Cooper. The film was edited and released to a “Director’s Definitive Cut” in 2010, which is just two minutes longer than the original theatrical version running one hour and fifty two minutes. 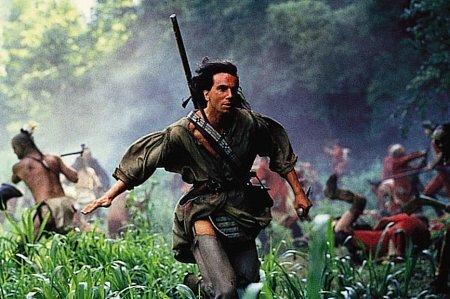 To compare, The Last of the Mohicans Director’s Definitive Cut in HD from Google Play costs $14.99 and from Vudu $13.99. Apple typically sells the title for $14.99 in HD. Don’t have an Apple device? Windows users can also download iTunes for free. Next Next post: Is There a Future For Console/PC Hybrids?